Hiver et Café: Life Update! I do hope you'll be able to find your passion again soon, but keep yourself happy with what you love, like photography, and pancakes! I'm sure you'll find something you love doing and that won't have you studying subjects you hate at college! Aww hugsssss~ It always takes time to figure these things out but I'm sure you'll be fine. Even I'm still kind of searching haha. 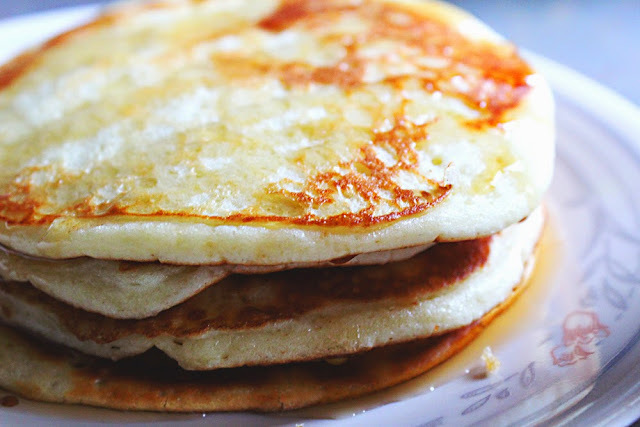 Beautiful pictures Ri <3 Those pancakes are making me hungry!